First, this book is not about poetry. 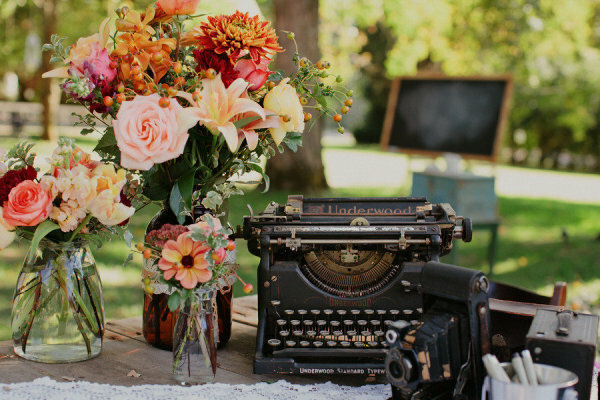 If you are an artist, novelist, sculptor, painter or poet, or creative nonfiction writer then you probably have had moments, perhaps even weeks or months, when you entered a period of despondency and thought “What is this all for? Why bother? Maybe I should give up.” Art and struggle go hand and hand for most of us. You’ve probably read all the pep blogs about following your passion and keeping the faith, recognizing the common Van Gogh blues, blah, blah, blah. 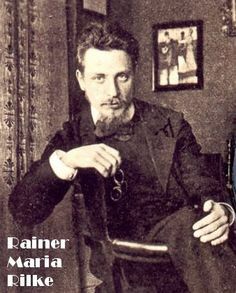 The poet Rainer Maria Rilke tell us that the famous sculptor Auguste Rodin “lived inside his art.” Who cannot look at The Thinker and not ruminate with him. 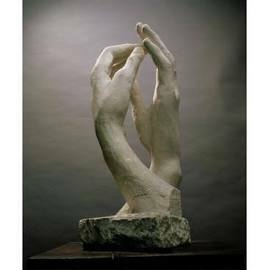 Rodin and Rilke were the deepest of friends and comrades in creativity. 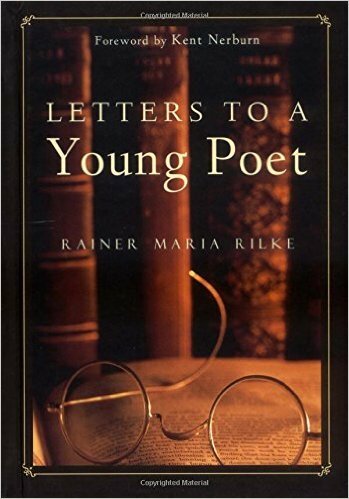 Whatever kind of artist you are, Rilke’s Letters to a Young Poet is a voice worth listening to. The letters were written in the early 1900s when Rilke was about 30 years old. He wrote ten letters to a young poet named Franz Kappus, offering not only advice and inspiration, but a philosophy on how to cultivate the creative spirit and be true to yourself and your art. This book is for any artist who wants validation to soldier on and inspiration on how to live as an artist. 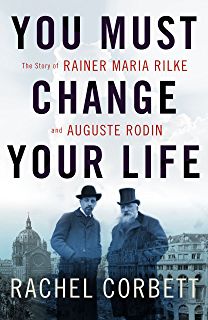 In you are fascinated by Rilke and want more of his insights about his life as an artist, you would probably enjoy You Must Change Your Life by Rachel Corbett. This is the biographical story of Rilke and the artist Auguste Rodin, their friendship, their heartbreaking rift, and the reconciliation. Unforgettable portraits of both creative masters. Mystery and Manners, The Nature and Aim of Fiction by Flannery O’Connor (book review here).